Washington: The Trump administration on Friday announced the reimposition of all US sanctions on Iran that had been lifted under the 2015 nuclear deal. 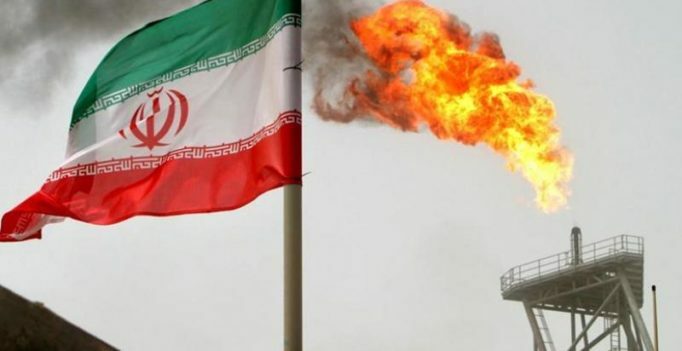 With limited exceptions, the sanctions will penalize countries that don’t stop importing Iranian oil and foreign companies that do business with blacklisted Iranian entities, including Iran’s central bank, a number of private financial institutions and state-run port and shipping companies. Secretary of State Mike Pompeo said the sanctions are “aimed at fundamentally altering the behavior of the Islamic Republic of Iran.” He has released a list of 12 demands that Iran must meet if it wants the sanctions lifted. They include ending support for terrorism, ending military engagement in Syria and completely halting its nuclear and ballistic missile development. “Maximum pressure means maximum pressure,” he said. Pompeo said eight nations, which other officials identified as US allies such as Italy, India, Japan and South Korea, will receive temporary waivers allowing them to continue to import Iranian petroleum products for a limited period as long as they end such imports entirely. He said those countries had made efforts to eliminate their imports but could not complete the task by Monday’s deadline.